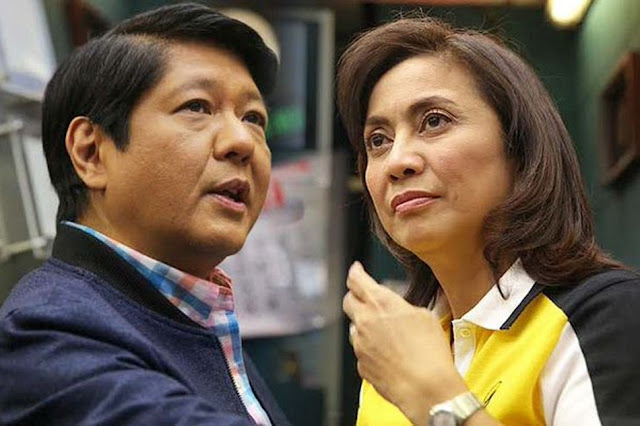 MANILA, April 26 -- The Supreme Court (SC) sitting as the Presidential Electoral Tribunal (PET) on Wednesday granted the motion filed by former Senator Ferdinand 'Bongbong' Marcos Jr., to set a definite date for the preliminary conference on his electoral protest filed against Vice President Maria Leonor “Leni” Robredo. SC spokesman Theodore Te announced on Wednesday during their en banc session in Baguio City where the high court is holding its annual summer session. “The PET granted protestant’s (Marcos) motion for the setting of the preliminary conference and has set this case for preliminary conference on June 21, 2017 at 2 in the afternoon, without prejudice to the Tribunal’s resolution of all remaining pending incidents,” the Tribunal said. “Considering, however, that Rule 3 of the 2010 PET Rules mandate that the rules are to be liberally construed to achieve a just, expeditious and inexpensive determination and disposition of every contest before the tribunal, the PET has deemed it proper to conduct the preliminary conference of both protests jointly and that the issues raised during the preliminary conference should include issues of the protest and the counter-protest,’ it added. Robredo, on the other hand, was reportedly required to pay the cash deposit in PHP8 million last April 14, which fell on Good Friday, and another PHP7,439,000 on or before July 14.